The Investment Policies serve as an instruction manual, risk management program, historical record, and enforcer of reasoned investment decision making. They also provide the tools to evaluate investment decisions. The Board of Fire and Police Pension Commissioners is the governing body of the LAFPP System. Its duties include the control and oversight of the investments that generate the returns, providing the largest portion of money for benefits. 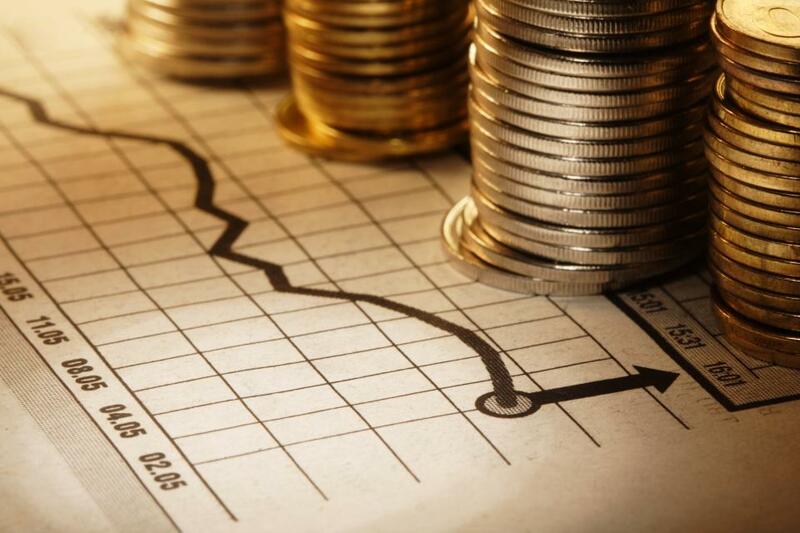 To perform this function, the Board utilizes the Investment Policies. All policies and changes are approved by the Board of Fire and Police Pension Commissioners.